Welcome to Wellington Horse Trials Photography by Wellington Horse Trials Photographer, Enrique Urdaneta, a place for all your portrait and equine photography requirements. Follow this link to Book your Private Session today! 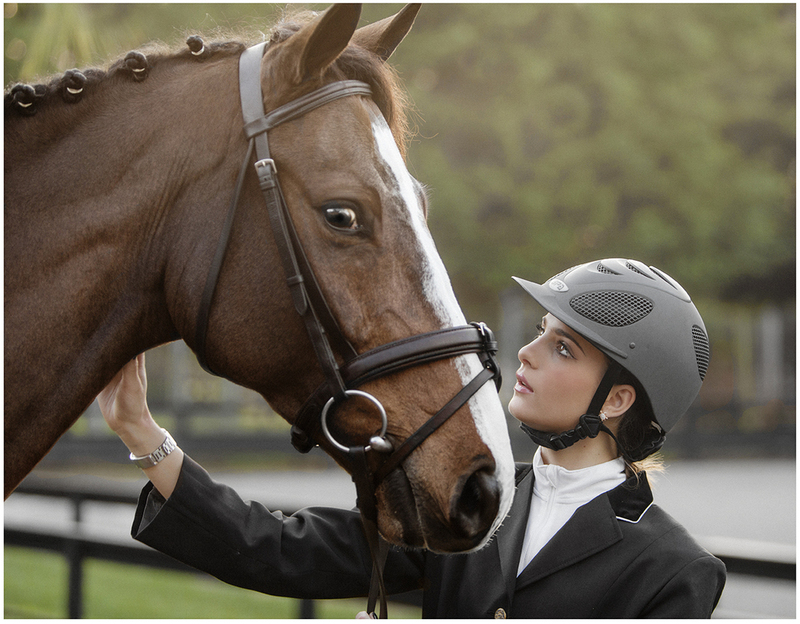 Enrique Urdaneta Photography is anything but your average Wellington Horse Trials photographer. Each shoot is treated with care and creativity not found with other Wellington horse Trials photography studios. Your shoot day is carefully crafted to offer one of a kind unique photography in the Palm Beach, Wellington, Loxahatchee, Davie and Miami Area. This is Wellington Horse Trials Photography at its best. 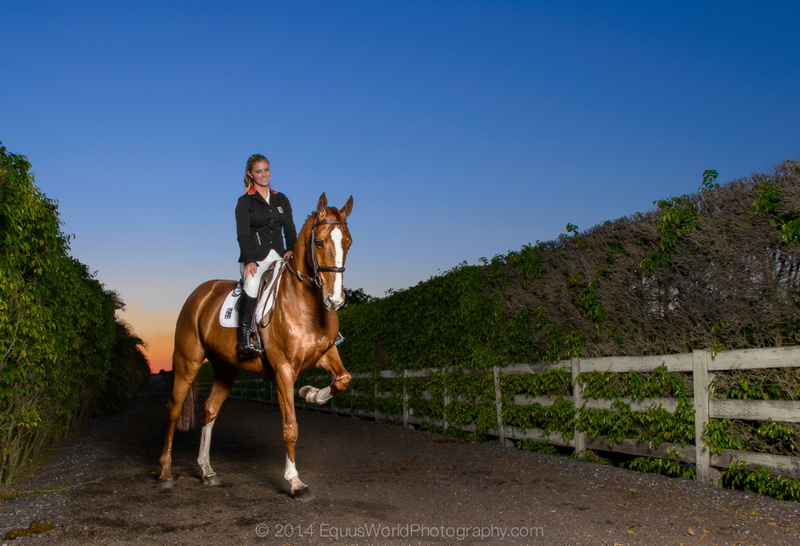 Enrique Urdaneta Photography is a horse trials photographer based in South Florida. 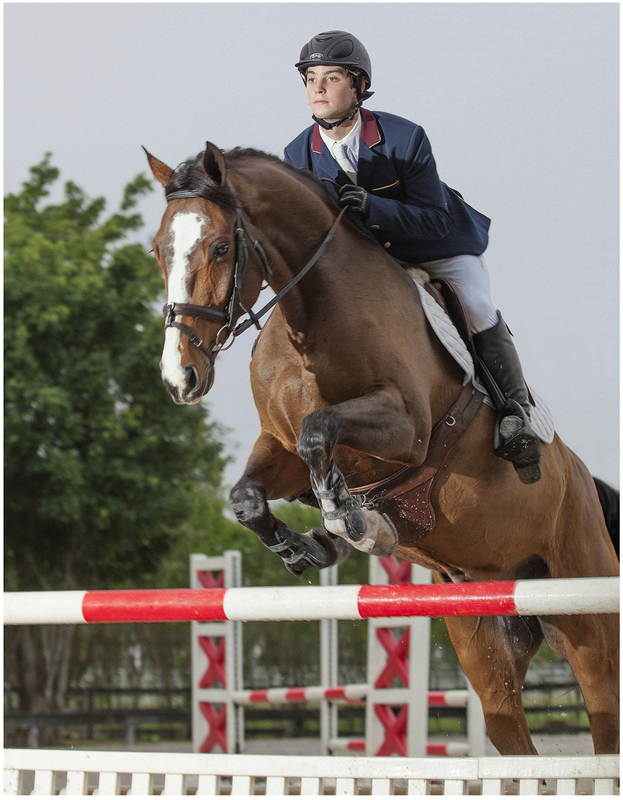 Offering horse photography coverage in Palm Beach, Wellington, Miami, Davie, Ocala, Kentucky, NY and destinations nationwide, this horse trials photography studio is one of the top studios in the country and is located right here in the Palm Beach area. Creative. Stylish. Unique. These are the words typically used to describe this Wellington Horse Trials Photographer. 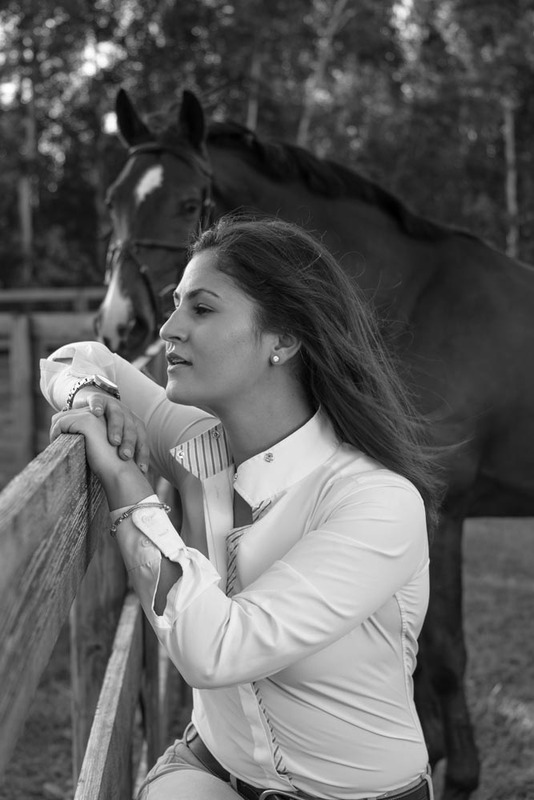 With clients based all over the world, Palm Beach is home to this Wellington Horse Trials Photographer. We take pride in offering our clients the type of Wellington Horse Trials Photography they are looking for. Its one thing to take pictures, its another to create art for our clients. Our Palm Beach clients are typically looking for artwork for their home vs. snapshots, and that is what draws them into our Palm Beach Horse photography studio. Enrique Urdaneta Photography offers Palm Beach horse photography coverage in the Palm beach area, including but not limited to, Wellington FL, Boca Raton FL, Ocala FL, Miami FL, Davie FL, Loxahatchee FL, West Palm Beach FL and the surrounding areas. In addition, we also offer horse trials photography coverage in Texas, Kentucky and New York. Not looking for a Wellington horse trials photographer? Please be sure to consider us for your Real Estate Photography (Home or Stables) and Fine Art Photography needs for your Home or Office in the Palm Beach, Broward and Miami area. We are located conveniently in the Palm Beach area. Please call or email us for more information.